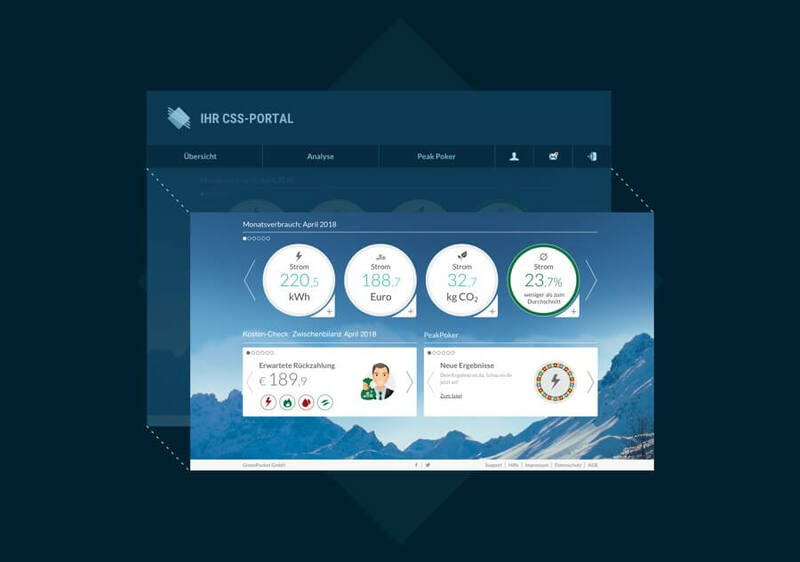 GreenPocket's software can run completely self-sufficiently, including its own identity provider (IDP) and login, or can be conveniently integrated into your CSS portal. 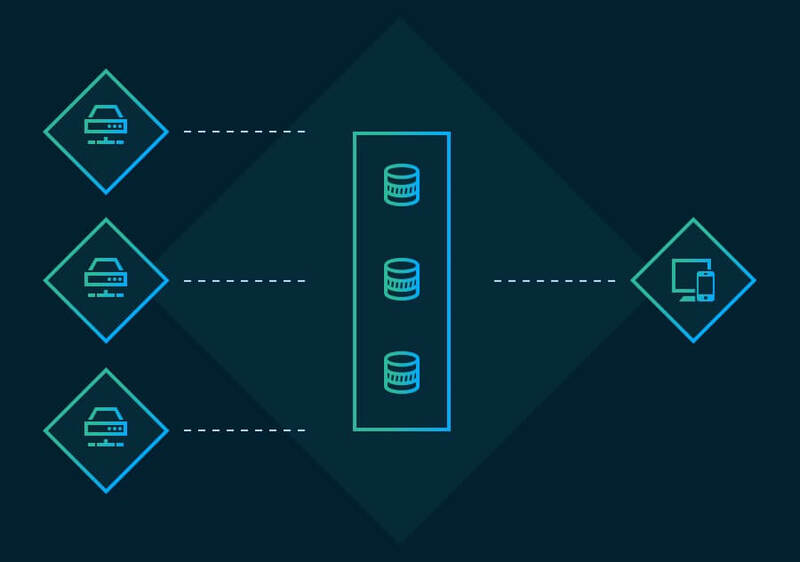 Using Single Sign-On (SSO) technology, your customers only need to login once to access your full range of features – and simultaneously all GreenPocket features. CSS integration with GreenPocket offers simple and easy access to added values. 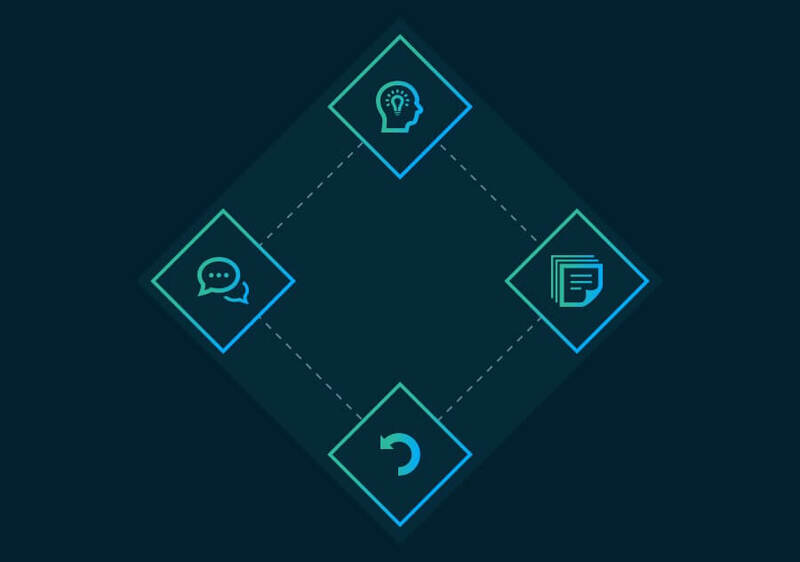 In close cooperation with your experts GreenPocket designs and prepares a complete technical implementation concept that reflects your requirements to security, procedures and content. 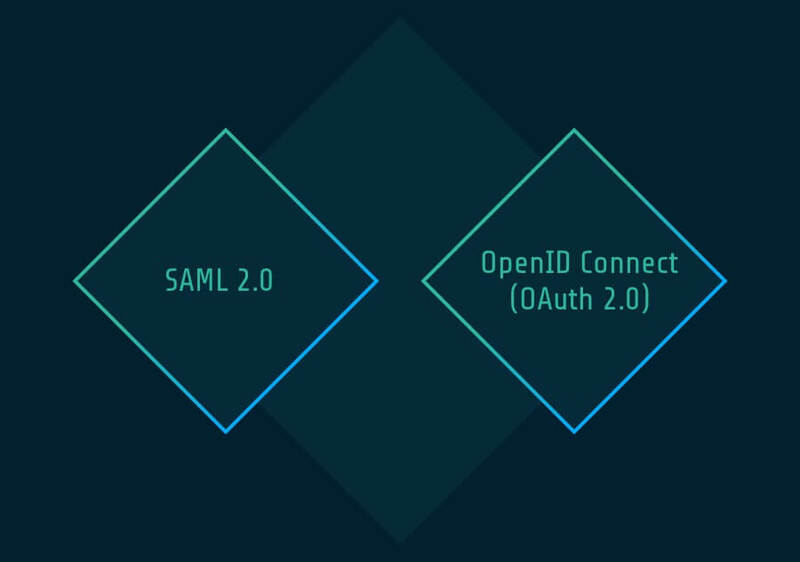 For a portal integration with an SSO connection, you can choose between the standardized procedures SAML 2.0 and OpenID Connect (OAuth 2.0). Both procedures require an IDP on your side. GreenPocket will assist you with implementation. If you have not yet implemented this, we can offer you a cost-effective individual SSO option, which we have already successfully applied in several projects. We use RedHat's established security framework keycloak, which allows the modular expansion, e.g. to include challenge-response procedures, while at the same time maintaining high security standards. GreenPocket supports you throughout the entire process with expertise and project experience gained in 130 projects. Take advantage of our expertise and excite your customers with maximum usability in the web portal or in your mobile presentation. © Copyright 2009 - 2019 GreenPocket. All rights reserved.